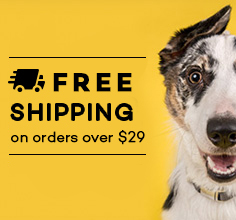 Afterpay is an alternative method of payment available through the Pet House online store. Afterpay enables you to pay for your items in four simple instalments every 2 weeks without the hassle of credit checks or filling out forms. You receive your order immediately & there’s no interest! 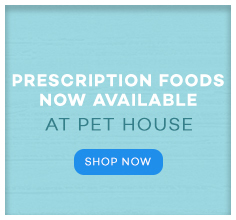 Afterpay is fully integrated with the Pet House checkout, so all you need to do is select Afterpay as your payment option when you’re ready to buy. The funds for the first payment must be available on your chosen card at the time of purchase. For first time Afterpay users, the first payment is taken at the time of the transaction, with the remaining three payments taken each fortnight over the next 6 weeks.